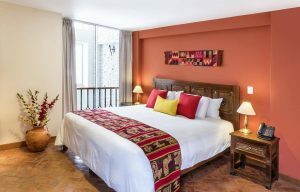 Katari is a associated with the respect of the indigenous Andean cultures. 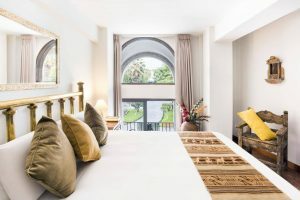 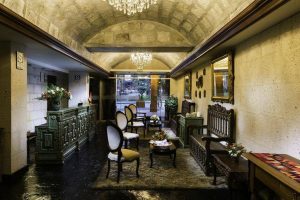 Hotel Katari at Plaza de Armas, is an invitation to experience the essence of Arequipa , regarding both its colonial influence and its interesting pre-colonial history. 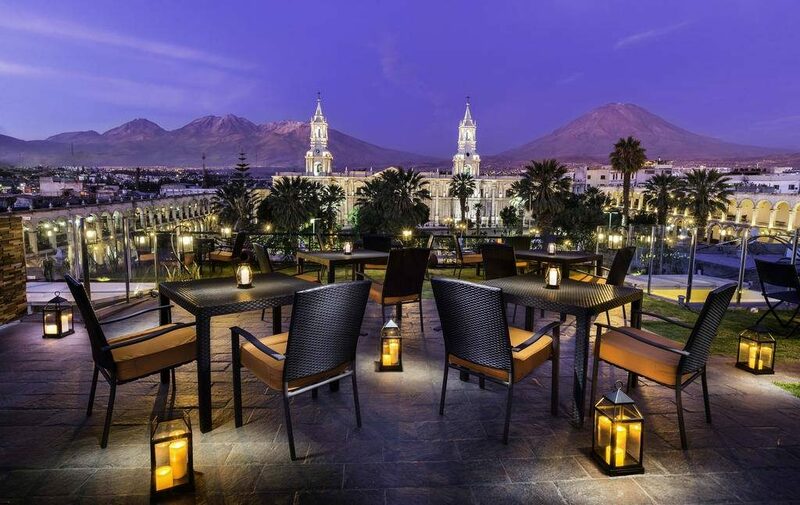 Tho hotel is At the Main Plaza of Arequipa, one of the best value !